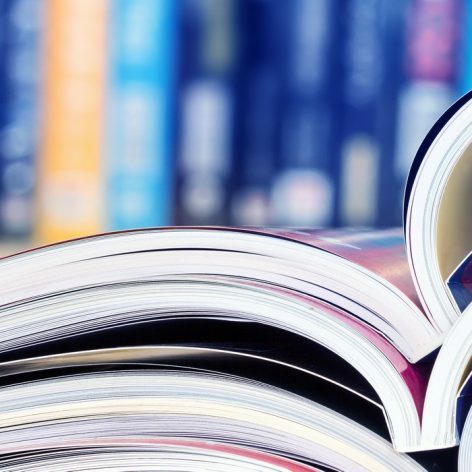 Patients with Alzheimer’s disease have been shown to have relatively low levels of a number of key nutrients that are important for brain health. 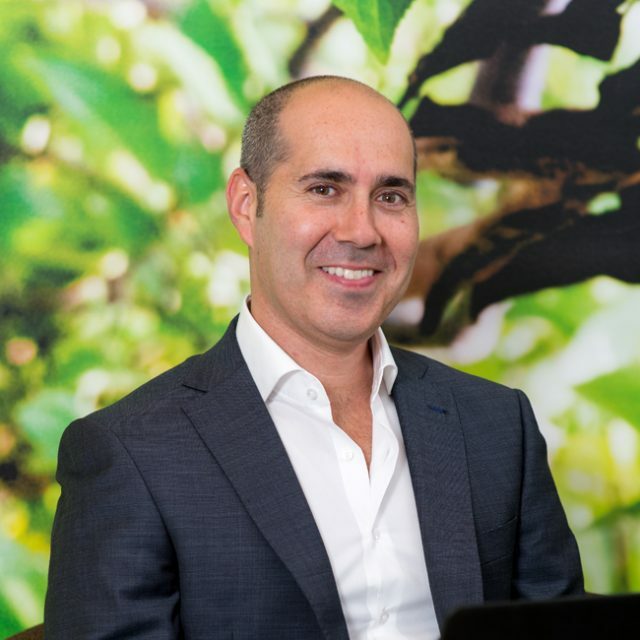 Danone Nutricia Research has spent over 15 years studying the role of specific nutrient combinations in the formation and function of synapses and the consequences of deficits in key nutrients in the brain. The brain requires a constant supply of certain nutrients in order to maintain optimal function and structure. 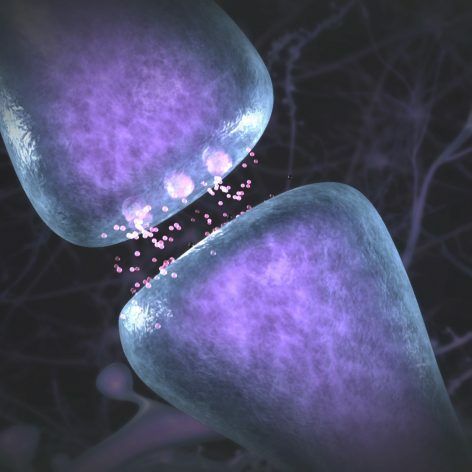 The brain needs a constant supply of certain nutrients to maintain normal function. 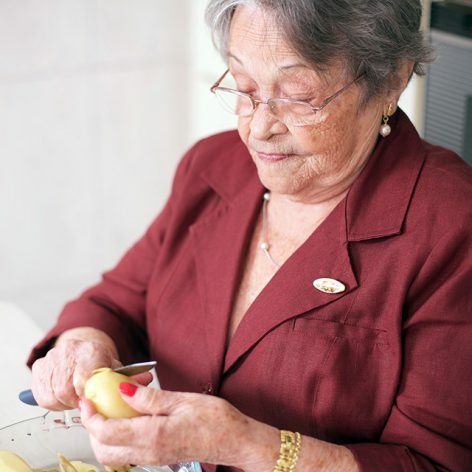 Patients with Alzheimer’s disease often have low availability of these nutrients. 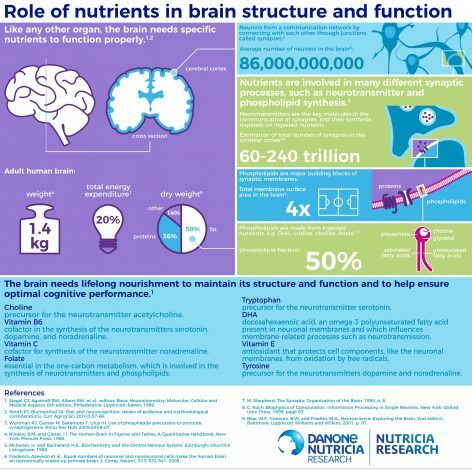 Danone Nutricia Research, together with partners in academia, have been studying the role of specific nutrients in the brain for almost 20 years.